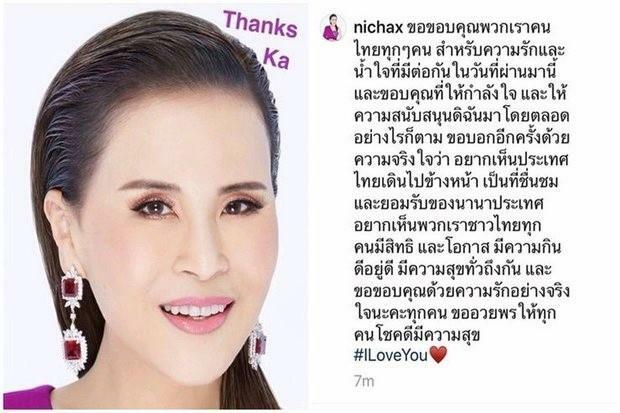 Princess Ubolratana Mahidol's declaration to run for prime minister in the populist party, Thai Raksa Chart, for the March elections, at age 67, could have shaken up a military junta that has ruled the country since a 2014 coup. The princess had accepted the nomination of the Thai Raksa Chart party, a populist movement drawn from supporters of ousted ex-premier Thaksin Shinawatra, who has been at the centre of almost 15 years of turmoil in Thai politics. Before the withdrawal, Paiboon sent a letter to the Election Commission to request suspension of her nomination. It is unlikely its members would disregard the wishes of the king, who while a constitutional monarch, is considered semi-divine in Thai society. She returned to Thailand in the late 1990s after getting a divorce. The military government's leader, Prayuth Chan-ocha, is also contesting the race for prime minister as the candidate of a pro-army party. The panel did not mention a separate petition seeking to ban Thai Raksa Chart on the grounds that it violated election laws against using the monarchy in campaigning. Prayuth was the Thai army chief in 2014 and led the coup that ousted a government led by Thaksin's sister.